Reserve is backed by some of the top angel investors from Silicon Valley and many of the most prolific funds in crypto. Many of our backers actively participate in the Reserve project, and together they have shaped the trajectory of Reserve almost as much as our core team. 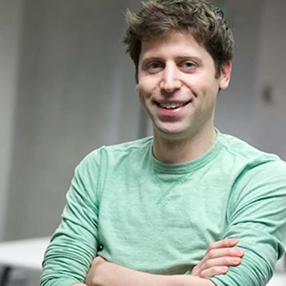 Sam is the president of YCombinator, co-founder and co-chairman at OpenAI, and a prominent angel investor. He has invested in Airbnb, Stripe, Reddit, Asana, Pinterest, Zenefits, Instacart, Optimizely, Change.org, among others. 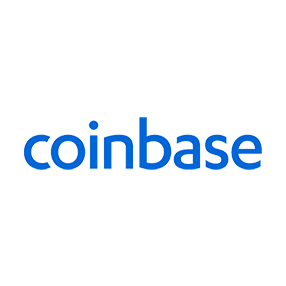 Coinbase is a digital currency exchange headquartered in San Francisco and originally incubated by YCombinator. Coinbase Ventures is an early stage venture fund, focused on investing in blockchain related companies. Peter is a co-founder of PayPal, Palantir Technologies, and Founders Fund. He founded and funds the Thiel Foundation, which aims to further breakthrough technologies and improve humanity’s long-term future. 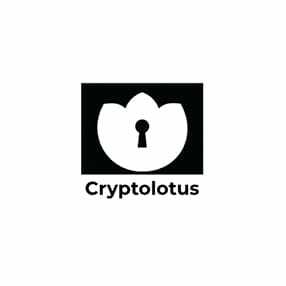 Crypto Lotus is a cryptocurrency hedge fund based in the San Francisco bay area, founded by fellow members of the Effective Altruism movement who originally educated Nevin about bitcoin back in 2011. 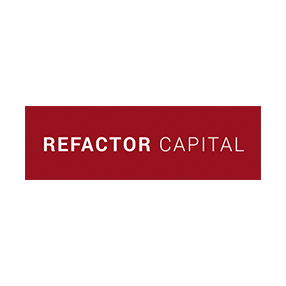 Refactor is an early-stage venture capital firm that invests in founders solving fundamental human problems. They have invested in dozens of biotechnology and public health startups. Semyon is managing partner at One Way Ventures and the former managing director of Techstars. He is an angel investor in over 100 start-ups and led one of the MIT blackjack teams in the early '90s. 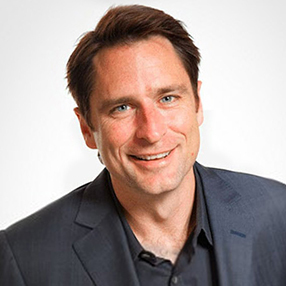 Jack was a member of the founding team at PayPal, responsible for taking their operations international. 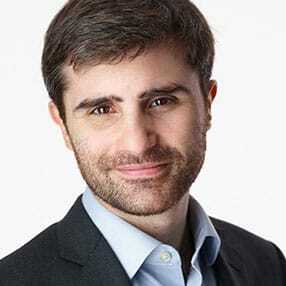 He is Managing Director at Thiel Capital and Managing Partner at High Frequency Entertainment. 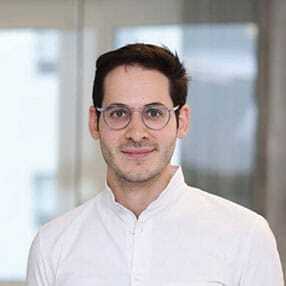 Matt is a co-founder of General Assembly, which provides courses in mobile and web development, data science, and product management, and was acquired for $413 million in 2018. James is the founder of Elephas Ventures. He is former SVP of Business Development at Machinima and Warner Bros and a cryptocurrency investor since 2013. Eric was VP of marketing at PayPal and is the author of The Paypal Wars . He is a co-founder of TransitNet, co-founder and CEO of CapLinked, and was founder and CEO of WorldNetDaily Books. Lucy is an active investor in the machine learning, big data, and AI ecosystems. 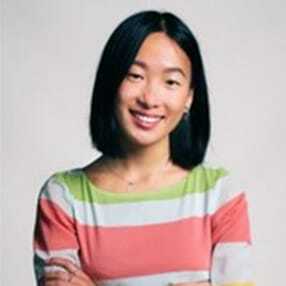 She’s also an expert data scientist, having developed economic models and trade signals at Bridgewater. 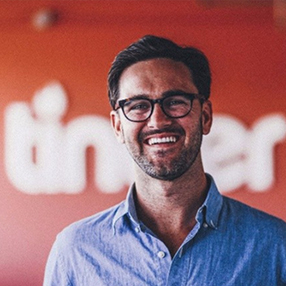 Jeff is Director of Product and Revenue at Tinder. 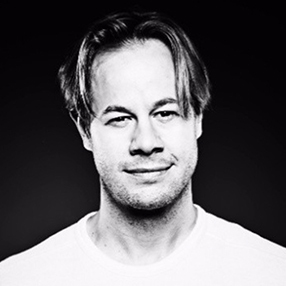 He has invested in companies including Lyft, Compound Finance, Blockfolio, Ocean Protocol, and CryptoKitties. 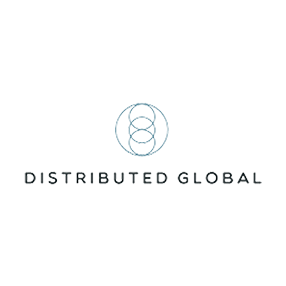 Distributed Global is an early fund in many respects. They were one of the first groups to enter crypto investing, one of the first funds to develop a stablecoin thesis, and they wrote the first check into Reserve. Max is Portfolio Manager at Claragh Mountain Investments, which invests in liquid exchange-traded products. 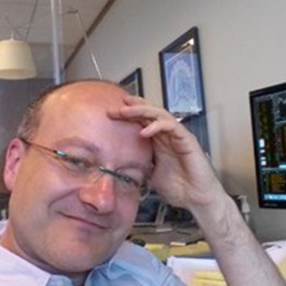 He has over 20 years of experience in credit, equities, and commodities. 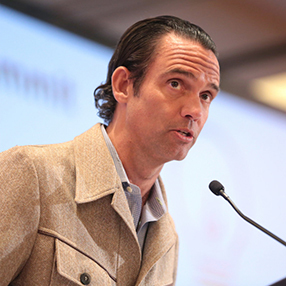 Chris founded the Morgan Stanley Technology Fund in 1996 and Blair Asset Management in 1998. He was a founding Director of Healthy Kids International. PreAngel is an investment fund focused on early-stage internet startups, which has invested more than 300 million yuan in over 300 technology companies in the US and China. 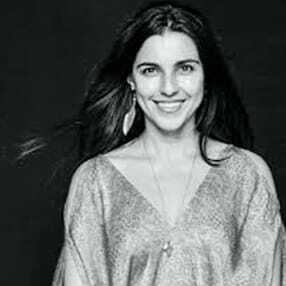 Before starting OGroup, Maja was previously Chief Innovation Officer of Emerging Tech & Future of Work at General Electric. 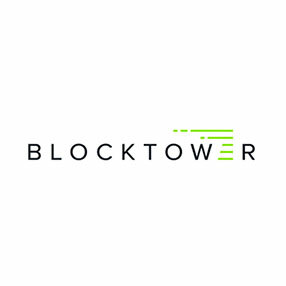 Blocktower is a leading cryptoasset investment firm, which has raised over $140 million from lead investors Andreessen Horowitz and Union Square Ventures. Spencer is the founder of Spark Wave and ClearerThinking.org. 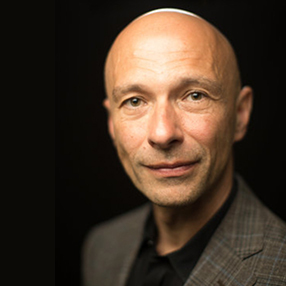 He is a mathematician, an entrepreneur, and previously founded an algorithmic hedge fund. 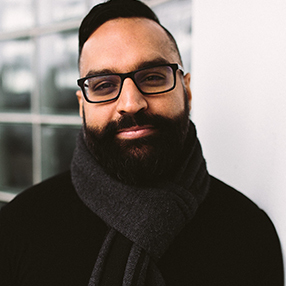 Raphael is is an Entrepreneur in Residence at Thrive Capital. 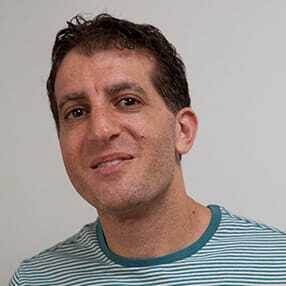 He is an Israeli entrepreneur and seed investor, specializing in fintech, cybersecurity, and crypto. 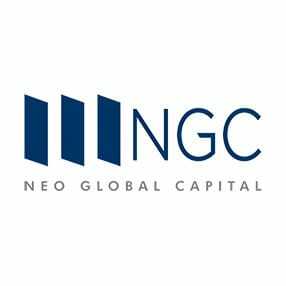 NGC is the strategic investment vehicle of the NEO foundation. It invests in inspiring projects related to blockchain and is a large institutional owner of cryptocurrencies. Demetri is the creator and host of the weekly podcast Hidden Forces. 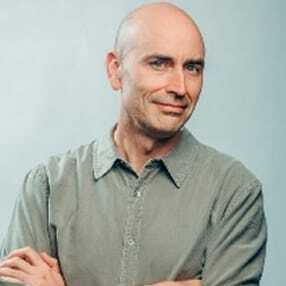 He previously was creator and executive producer of the international news program Capital Account. Rocket Fuel is a group of strategic, value-added investors, including experts in business strategy, product, marketing, blockchain implementation, recruiting, and more. 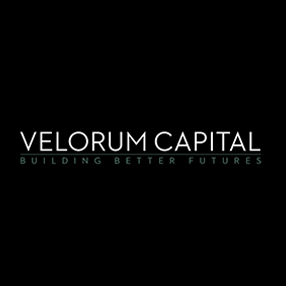 Velorum Capital is an LA-based Venture Capital firm that invests in companies advancing technology in Manufacturing, Space Systems, Energy, Biotech, Communications, Materials, and Robotics. 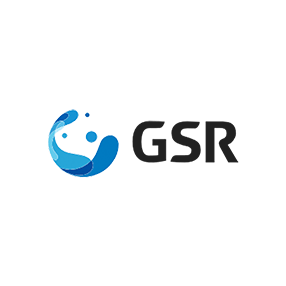 GSR is a liquidity provider for complex digital assets. It was one of the first market-makers on Ripple’s Consensus Ledger and is integrated with several top digital asset exchanges. 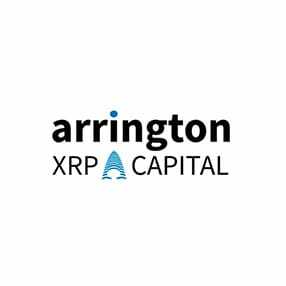 Based in Seattle, Arrington XRP Capital was founded by Mike Arrington, founder of TechCrunch, serial entrepreneur Geoffrey Arone, and Heather Harde, founding TechCrunch CEO. 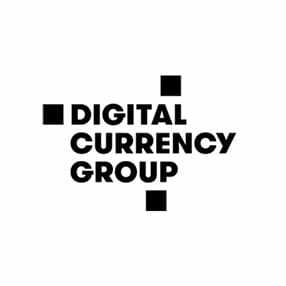 Based in New York, DCG is one of the most prolific blockchain groups in the world. Subsidiaries include Genesis: a trading firm; Grayscale: an authority on blockchain investing; and CoinDesk: a major blockchain news outlet. 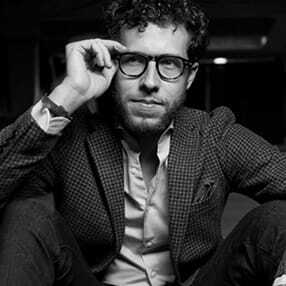 Craig Clemens is a copywriter, brand strategist, and co-founder of Golden Hippo Media, which has been one of the fastest growing private companies in the USA, scaling to 800 team members across 6 offices with no outside capital. 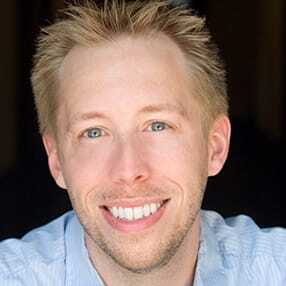 Josh Hannah is the previous co-founder of wikiHow and eHow, and the previous CEO and co-founder of Flutter.com, which merged with Betfair in 2002. 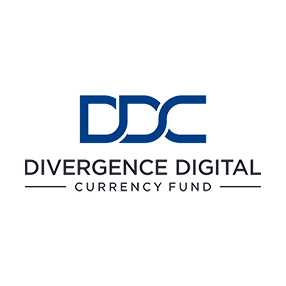 Divergence Digital Currency fund is a multi-strategy crypto fund based in Los Angeles and San Francisco, founded by Adam Struck and Yida Gao of Struck Capital. 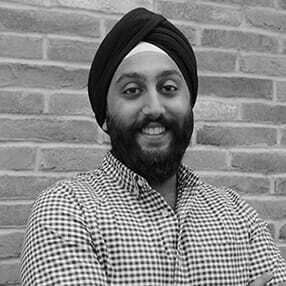 Sumeet is an associate at Nyca Partners, a venture capital and advisory firm exclusively focused on applying innovation in financial services into the global financial system. 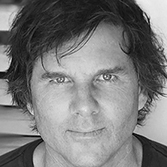 Gordy spent over a decade building advertising technologies that have transacted over a trillion clicks online. After launching multiple successful digital marketing companies, Gordy turned his focus on to Conscious Capital. 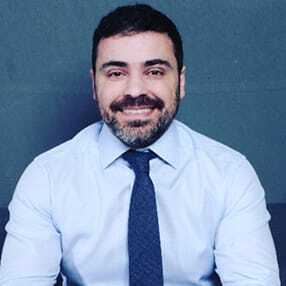 Ran is the Founder and CEO of Onchain Capital, host of the Crypto Trader show on CNBC Africa, a serial entrepreneur, and was voted one of the 100 most influential people in Crypto by Crypto Weekly. 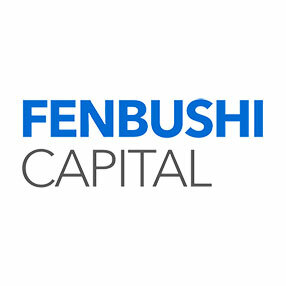 Fenbushi was the first China-based venture capital firm that exclusively invests in Blockchain-enabled companies. General partner Bo Shen co-founded Invictus Innovations, the team behind BitShares. 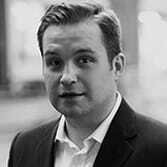 David is a principal at Nyca Partners, and previously was a director at VISA.